South Africa has such amazingly well known tourist attractions, and natural wonders that the whole world has heard about, and yet there’s always some spot to be found on the map where few tourist tread. 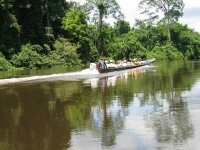 Suriname is located in one such forgotten corner of the continent, sandwiched between Brazil, Guyana and French Guyana. 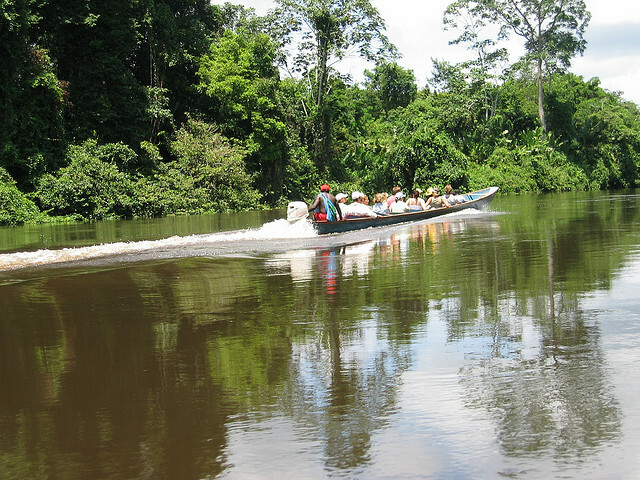 Suriname calls itself the beating heart of the Amazon, and this is no mere overstatement. The country can best be described as a lush and green patch of forests crisscrossed by rivers, hiding an extraordinary cultural diversity. Suriname’s people is a mix and match of people descended from British and Dutch colonists, African slaves, Indian and Indonesian indentured workers and indigenous people, and while the cultural makeup has changed over the centuries, one thing stayed the same: the country’s natural beauty. Here is a short guide to the stunning nature reserves of Suriname. 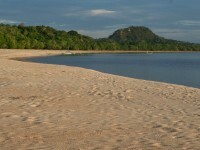 This long and narrow 4000 acre reserve in the northeastern part of Suriname was created in 1969 in order to protect the nesting beaches of the olive ridley sea turtles. The park is the most important nesting place for these turtles in the Atlantic region, and since they are endangered animals the park’s importance can’t be overstated. Although the ‘stars’ of the reserve are the turtles, many other interesting animals can call it home. Brownsberg is one of the most visited nature parks in Suriname, and gets more and more attention from foreign tourists nowadays. The beauty of Brownsberg is that is showcases several different ecosystems and many fascinating species, especially the butterflies for which it is world famous. Most of the reserve is covered in neotropical rainforest, and thanks to its accessibility it can be explored in a day or two. 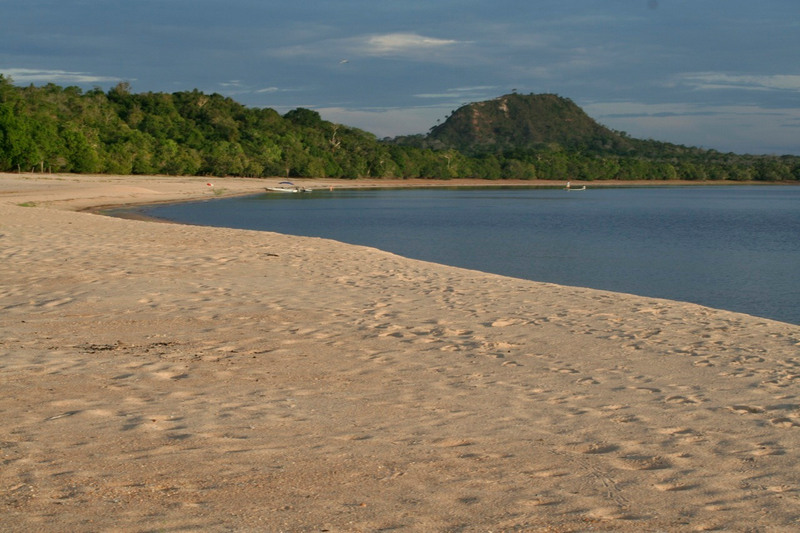 Wia Wia was established in the sixties, and like the nearby Galibi Nature Reserve, its purpose was to protect the olive ridley sea turtles nesting on the beach. However, the beach has since eroded, and it is no longer important for turtles, but the reserve remains an important habitat for all sorts of birds, especially the red ibises that like in Wia Wia’s swamps. The Central Nature Reserve is one of Suriname’s UNESCO World Heritage Sites, and it was established at the end of the nineties by the fusion of three existing reserve. This is the single largest, most diverse and most beautiful nature reserve in Suriname, and possibly one of the best in South America. 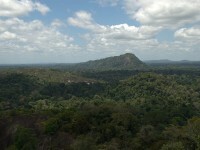 The reserve is famous for its pristine tropical rainforests, both of the mountainous and lowland types. 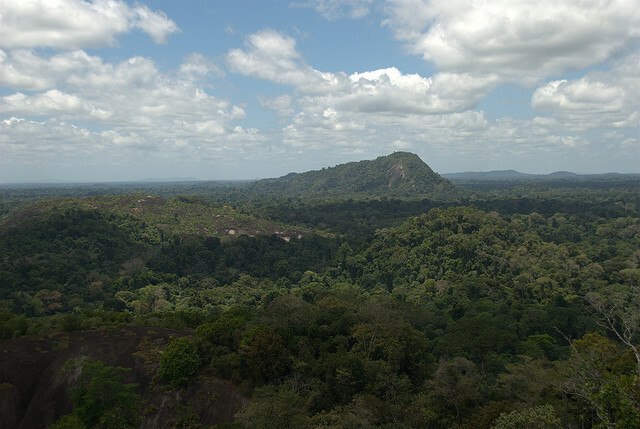 The most striking features of the reserve are the granite domes rising above the lush forest.